Regularly eating foods like bacon and sausages may raise the risk of breast cancer, according to researchers. A review of studies found women who ate high levels of processed meat had a nine per cent increased risk of the cancer compared with those who ate little of it. The study backs up previous findings of the World Health Organisation, which says processed meats cause cancer. Experts recommend caution about the findings and say the actual risk for individual women is “very small”. 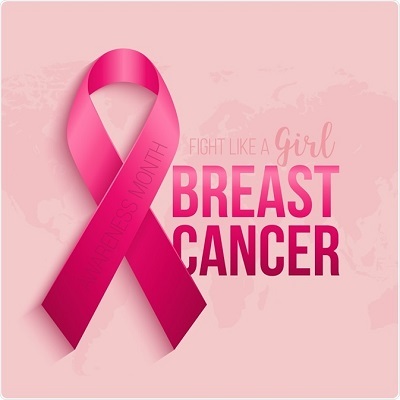 In the UK, about 14 out of every 100 women will get breast cancer at some point in their lives. That means a nine per cent increase in risk in this population would be expected to translate into roughly one extra case of cancer in every 100 women. Cancer Research UK estimates that about 23 per cent of breast cancers are preventable. It estimates that about eight per cent of cases are caused by being overweight and obese and another eight per cent by alcohol. Authors of this study, published in the International Journal of Cancer, say the link they found is only for processed meat, not red meat. The WHO lists processed meat as carcinogenic, primarily because of evidence linking it to a raised risk of bowel cancer, while it says red meat is “probably carcinogenic”. Processed meat has been modified to either extend its shelf life or change the taste, usually by smoking, curing, or adding salt or preservatives to meat. This includes bacon, sausages, hot dogs, salami, corned beef, beef jerky and ham. There are different theories for why it may raise the risk of cancer, including that curing salt may react with protein in the meat to make it carcinogenic. How reliable are the findings? This study, which included data on more than a million women, shows a link between processed meat consumption and breast cancer risk, but it’s not clear if the food is actually causing this. There are also other pitfalls to consider. The 15 studies involved have different definitions of the highest consumptions.